A child’s first visit to the dentist should be enjoyable and positive. The more you and your child know about the first visit, the better you will feel. Children are not born with a fear of the dentist, but they can fear the unknown. 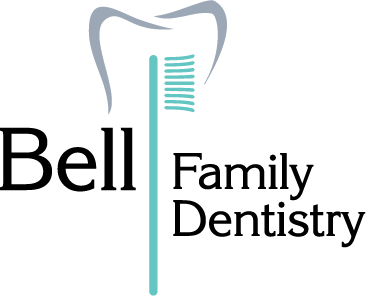 Our office makes a practice of using pleasant, non-frightening, simple words to describe your child’s first dental visit and treatment. We want you to feel at ease from the moment your family arrives at our office. Brush gently in a back-and-forth motion. Your child should visit the dentist every 6 months for regular dental cleanings and checkups. We recommend fluoride treatments twice a year along with cleanings to keep teeth their strongest. Tooth sealants are also recommended because they “seal” the deep grooves in your child’s teeth, preventing decay from forming in these hard-to-reach areas. Sealants last for several years but will be monitored at your regular checkups.